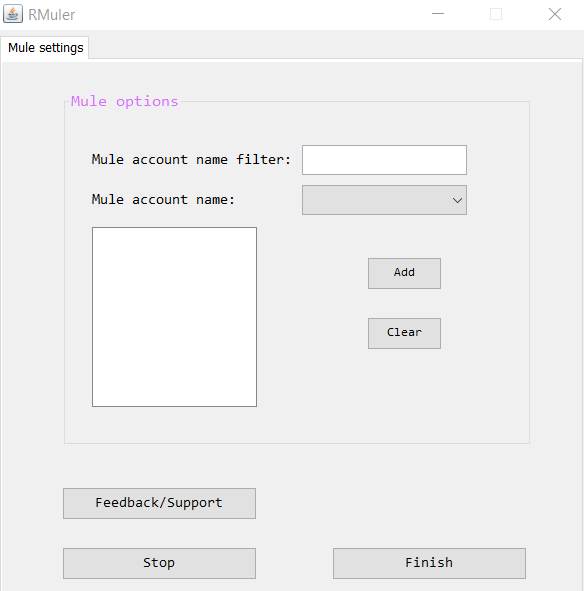 So 2 days ago I thought of making a muler. Since bonobo's one isnt on the sdn anymore i decided to make one. GUI won’t load up for me. When I start the script GUI is all blank. 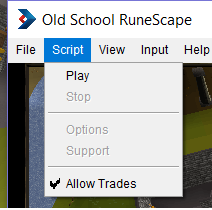 Can this be used to bring items to an account from the bank?